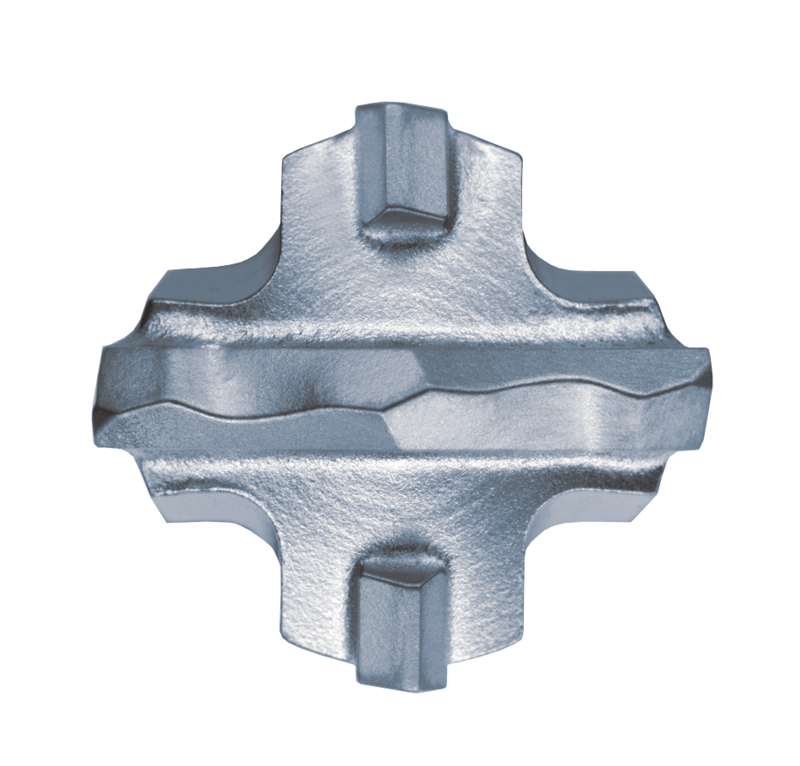 1-1/2" Diameter X 17" Overall Length with an 12" drilling depth and SDS Max® Shank. 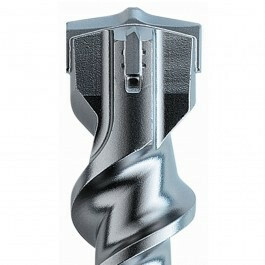 Builders Depot® SDS-max® Carbide Drill Bit with four carbide cutter head. 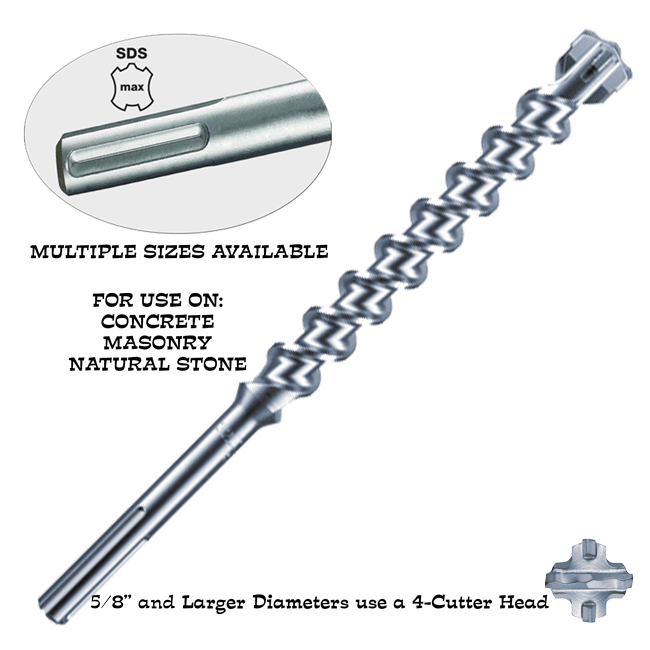 1-1/2" Diameter X 17" Overall Length with a 12" drilling depth and an SDS Max Shank.